This is a page from an antique Catholic bible that makes a perfect collage sheet. The layout lends itself beautifully to a digital collage sheet. 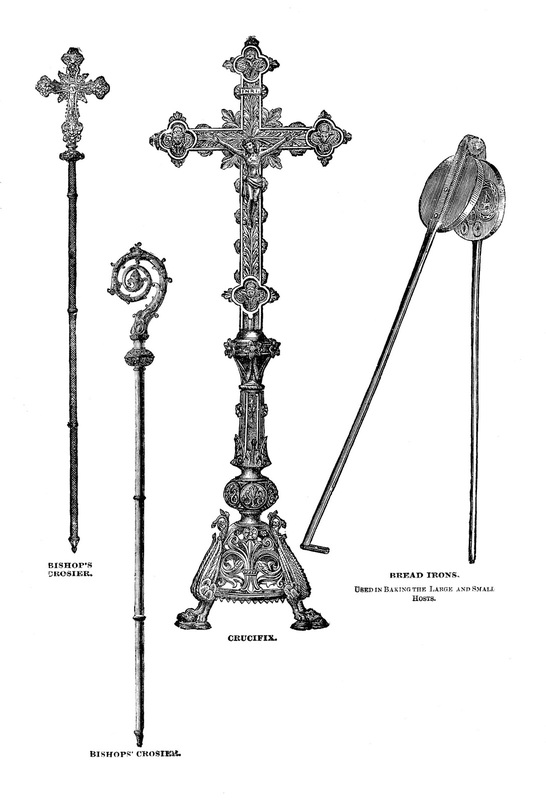 I love this very ornate crucifix, as well as the Bishop's Croiers. The graphic design of the images are really pretty. I hope you enjoy!